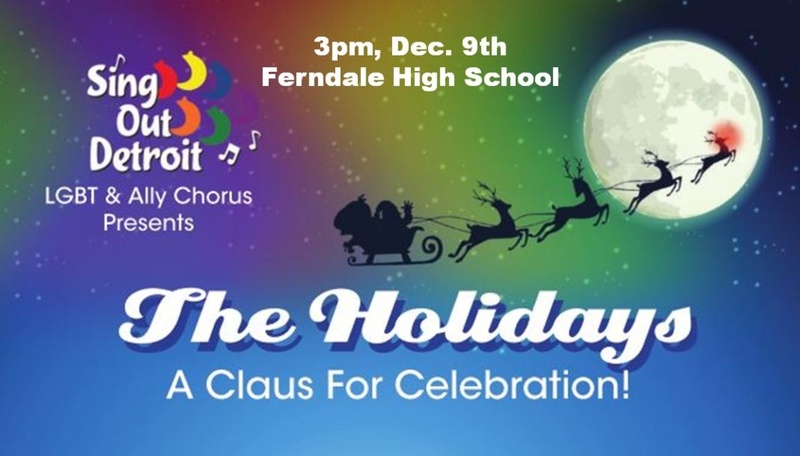 We’re heading down the Holiday Road on Dec. 9th! Join us in celebrating the jolly nature of the season. With songs about snow, sleigh bells, and Santa – there’s something for everyone. Even a special guest appearance by the Grinch! Get your tickets now.